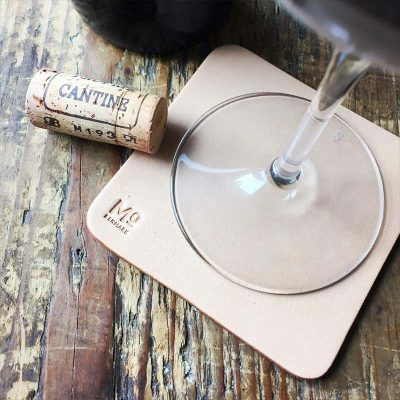 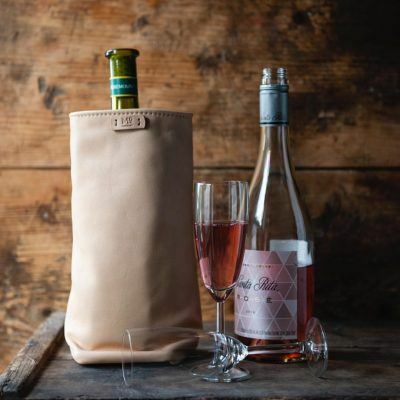 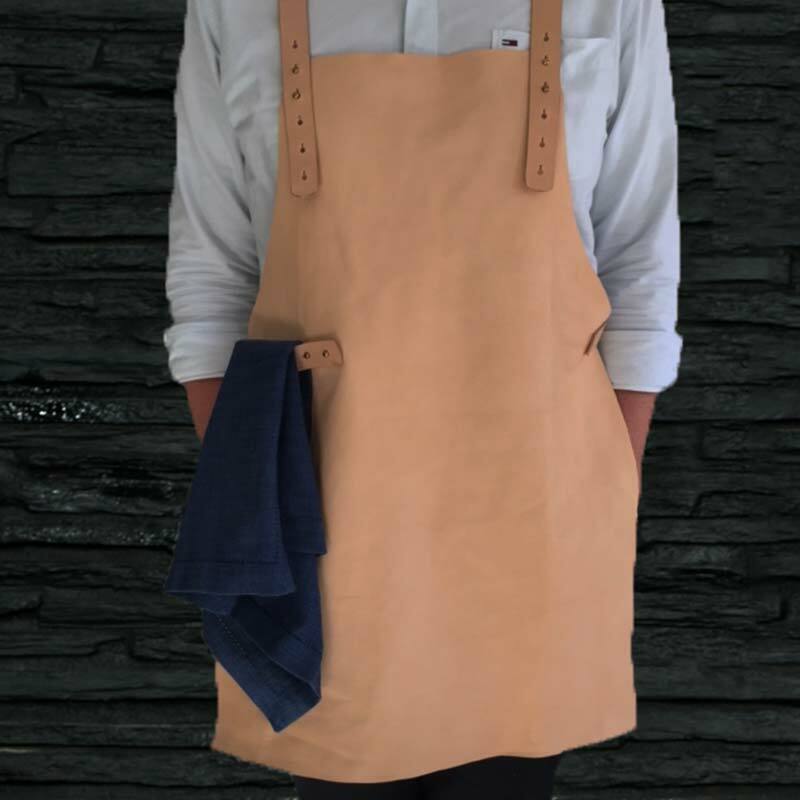 Apron – Sommelier in soft leather with raw details and practical leather strap, which makes it easy to wear the apron.  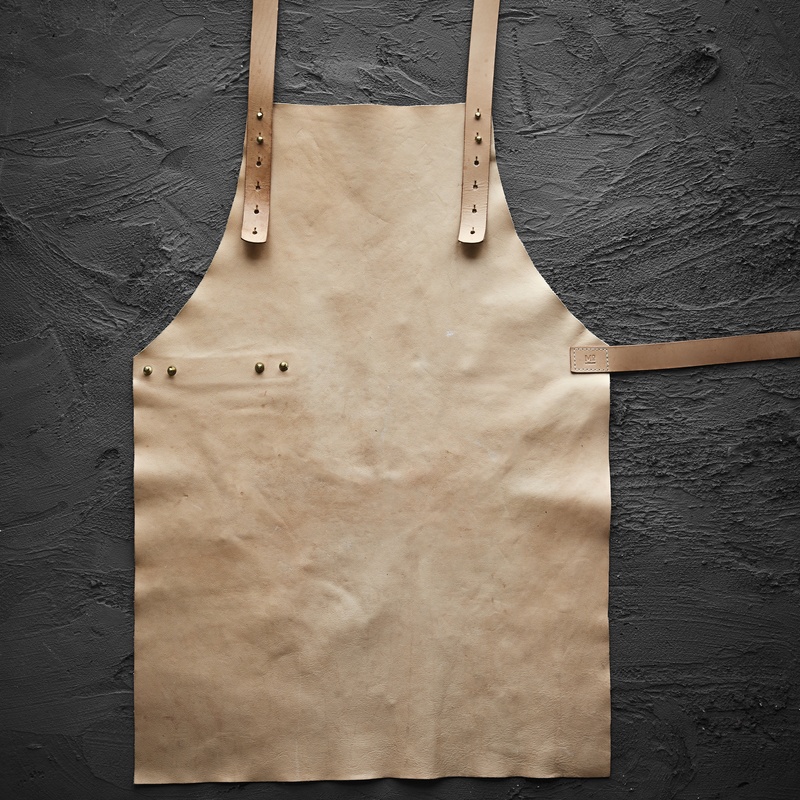 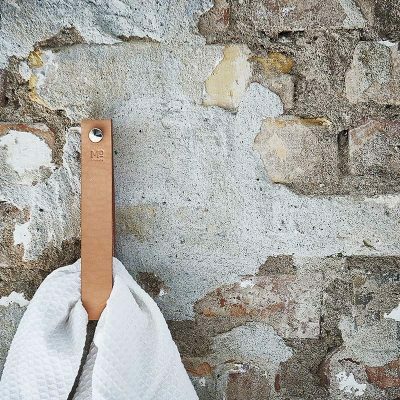 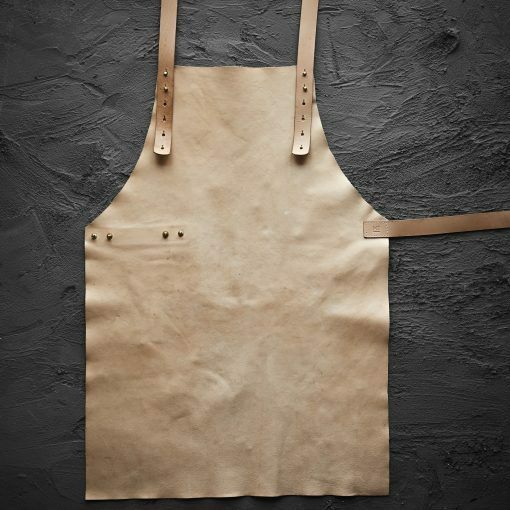 The apron measures 50 x 70 cm and is treated with MO-Denmark’s natural leather grease. 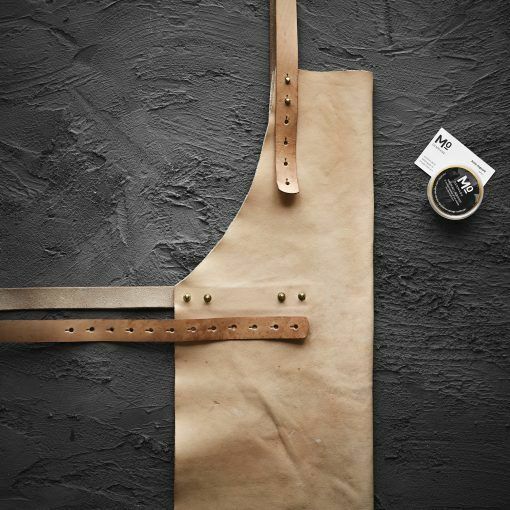 Strap – Long – 2 pcs.